Rustic or modern? Day or night? Formal or casual? There are so many decisions to be made when planning a wedding that it can feel a little (or a lot) overwhelming. Don’t fret. Our wedding experts have compiled details on a few of the season’s hottest wedding décor trends to delight and inspire a dream of your very own big day. The strength of your love can transcend decades. 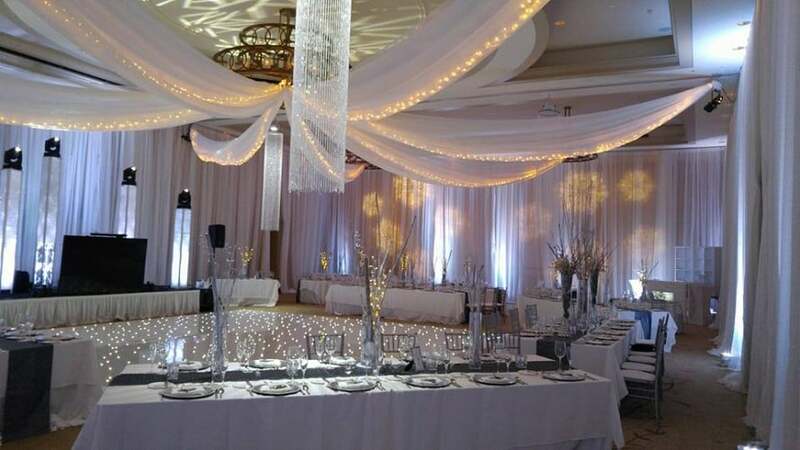 Vintage glam wedding décor provides a sense of understated elegance for a truly timeless affair. Perfect for couples with more formal style, a vintage wedding lends itself well to a soft color palette in shades of wine, mauve and blush; delicate floral arrangements; and antique or old-world appointments. It’s your time to shine, and how better than with a celebration that glitters magnificence. From updo to the moment your tresses fall loose in love, your big day will be dripping diamonds. Infuse the stationery, place cards, centerpieces, party favors, your Magic Mirror Photobooth (available for rent from Electric Events DC, and more with a sort of sparkle that would make the unicorns jealous. Roses and tulips and peonies are classic and lovely, but why start there? More and more modern brides are requesting nontraditional floral arrangements for a look that is as free as it is feminine. Go wild. See the forest for the trees when you use plants, fruits and even vegetables (Kale is lovely this time of year.) to craft a unique centerpiece. TIP: Succulents symbolize timeless love and make great party favors! Dressed up or dressed down, muted or bold: No matter your style or taste preferences, the most important element to consider when searching for the perfect wedding décor inspiration is your love. 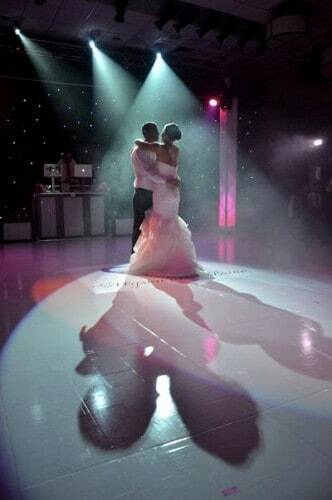 A memorable wedding (often supported by the district’s premier event management service provider) is designed to capture the unique essence of the couple to be wed.